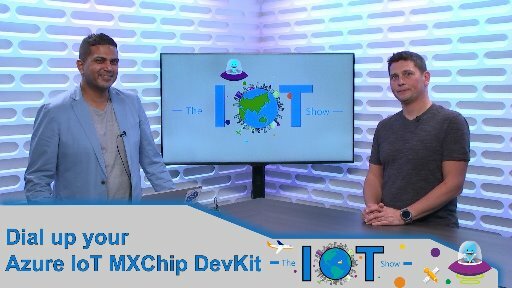 Managing IoT devices over the air (OTA) is critical in scenarios where you have lots of connected devices. 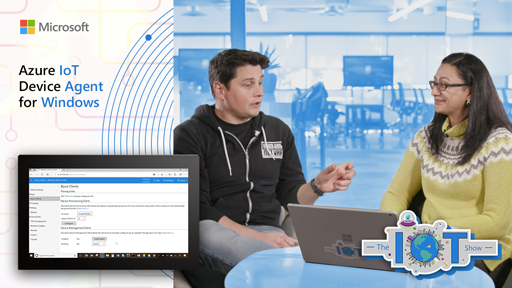 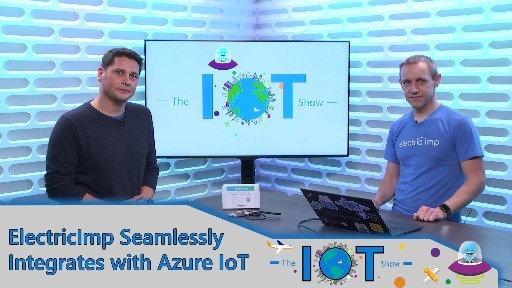 Azure IoT Hub comes with a feature called Automatic Device Management which makes the whole process of remotely managing your devices simple, yet keeping it secure and powerful. 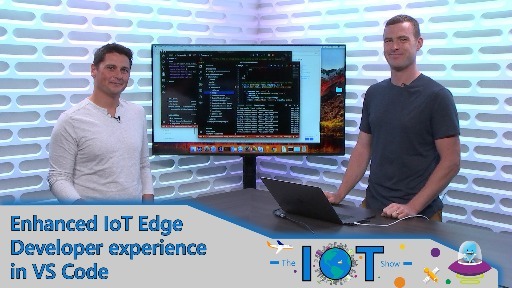 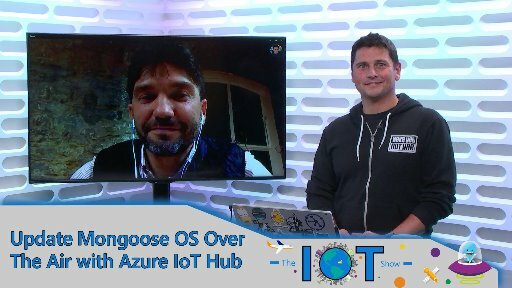 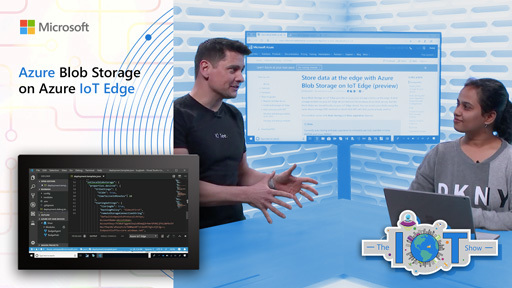 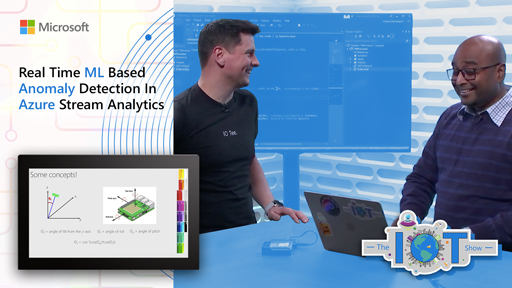 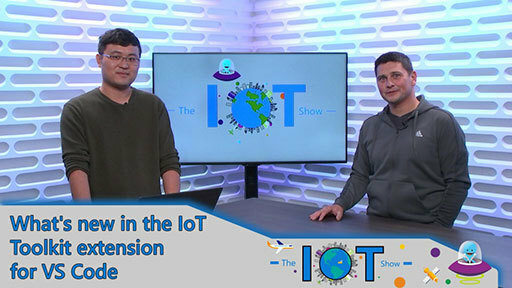 Arthur Ma, developer lead in the Visual Studio team joins Olivier on the IoT Show to demonstrate how to do a Firmware update of a microcontroller over the air with Azure IoT Hub. 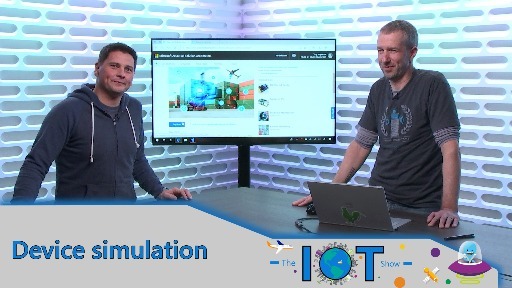 Good demo. 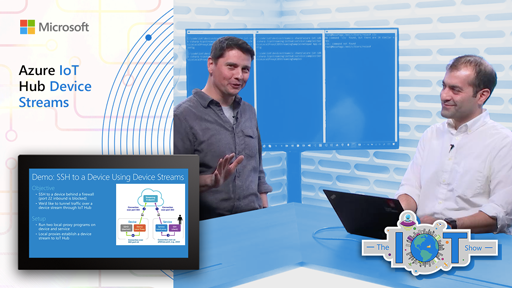 Where is the best place to start looking into implementing this for a device that's not in your list of standard/supported devices (i.e. 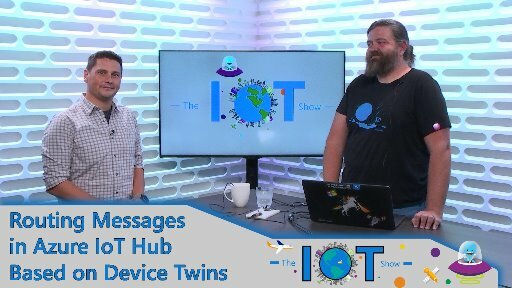 the ones listed here: https://github.com/Azure/iot#get-started-with-iot-hub)?